Our number one destination for UK golfers, easily reached from most UK airports. 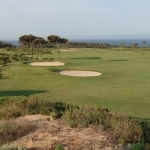 A great destination with fabulous golf courses and a traditional Portuguese feel. Expect brilliant golf courses and a quieter stay than many other Spanish resorts. 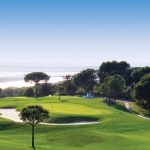 Easily reached from Faro Airport, the Spanish Algarve has many top-class golf resorts. 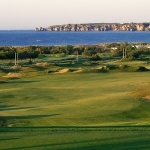 Also known as Costa del Golf – you’ll find a great choice of courses and resorts. A fantastic all-inclusive destination with many stunning five-star hotels. A fantastic climate, fabulous hotels and top golf resorts – what more do you need? 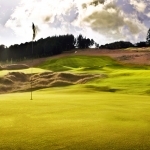 Experience golfing weekends and mini breaks in Northumberland and Co Durham. Contact us by phone, email or using our handy contact form, let us know what kind of holiday experience you're looking for and we'll do the rest. It's as easy as that!